The SBA’s Office of Hearings and Appeals will have authority to hear petitions for reconsideration of SBA size standards under a proposed rule recently issued by the SBA. Once the proposal becomes a final rule, anyone “adversely affected” by a new, revised or modified size standard would have 30 days to ask OHA to review the SBA’s size standard determination. The SBA Office of Hearings and Appeals is an appellate forum and lacks jurisdiction to hear initial size protests. 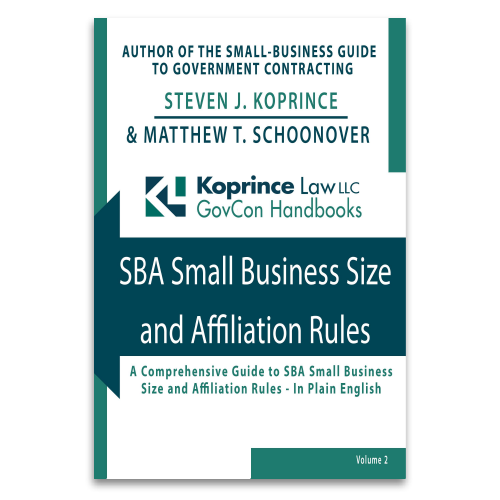 As explained in a recent SBA OHA decision, size protests must be filed with the relevant Contracting Officer, who then refers the matter to the appropriate SBA Area Office. Only after the SBA Area Office issues a size determination does OHA have jurisdiction to consider a size appeal. A protest challenging a company’s status as a service-disabled veteran-owned small business is not the same as a protest challenging other aspects of an agency’s award decision (such as the evaluation of the protester’s proposal)–and these differences can determine whether a protest is timely and correctly filed. 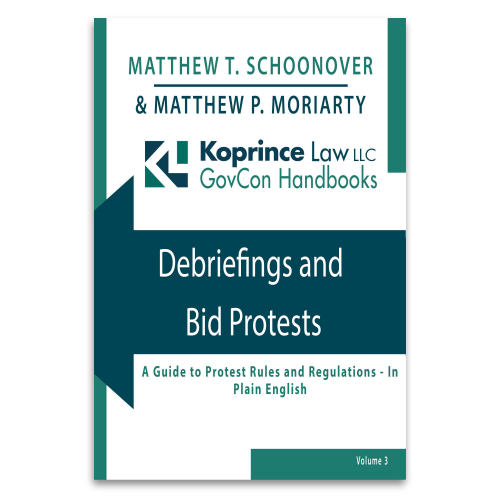 In a recent case, the SBA Office of Hearings and Appeals provided some clarity on key differences between SDVOSB protests and bid protests, including important limits on the SBA’s jurisdiction.